The M&R Companies welcomes Cassy Scheffer on April 22nd, 2019 as Vice President of Business Process Improvement, a new position within the Senior Executive Team at The M&R Companies. The M&R Companies are pleased to announce the promotions of the following employees to Vice Presidential positions and members of the Senior Executive Team: Mike Sonera – Vice President & General Manager; and Kyle Winchester – Vice President of Operations – U.S. & Poland. The M&R Companies are pleased to announce the promotions of the following M&R employees: Dave Blake, Vice President of Sales; Glen Carliss, Director of Sales, USA & Canada; Tolga Efendi, Director of Digital Operations; and Peter Walsh, Executive Vice President. 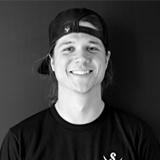 M&R's Miami Branch Offers Basic Screen Printing Essentials Course on Friday and Saturday, September 28th and 29th. 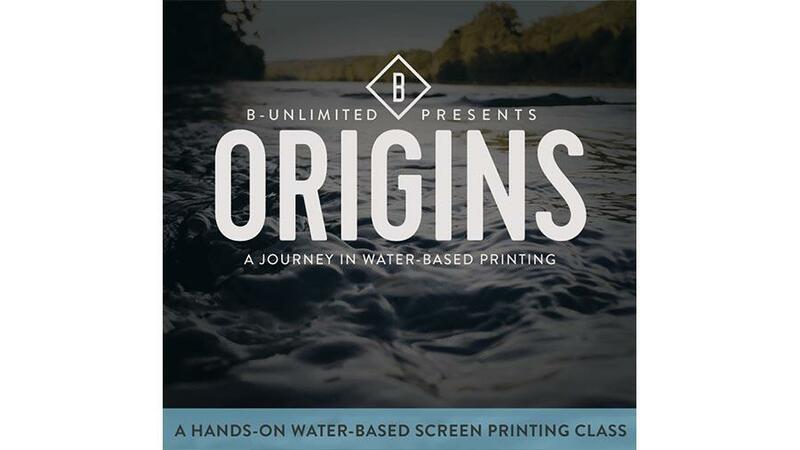 The M&R Companies are proud to join others in sponsoring the upcoming water-based printing seminar, “Origins - A Journey in Water-Based Screen Printing” presented by B-Unlimited of Fayetteville, Arkansas. 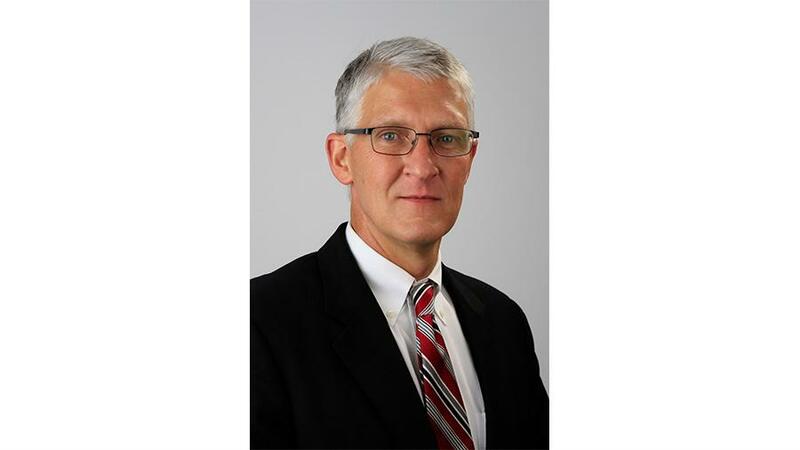 After thorough succession planning and a comprehensive search process, M&R is pleased to announce that industry veteran Danny Sweem has been selected to be the next Chief Executive Officer of the M&R Companies. 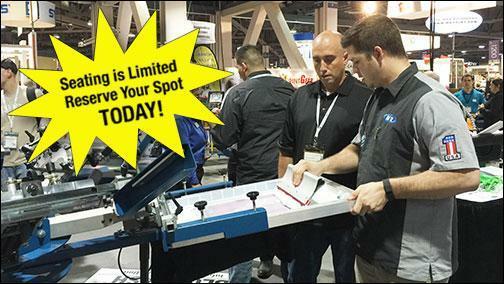 M&R's Novus Imaging Division will be bringing three digital printers to the International Sign Expo in Orlando, Florida on March 22-24, 2018: the Ultra 3200 Roll-to-Roll printer, the Ultra Flatbed Printer, and the Textura 1800 Dye Sublimation Printer. 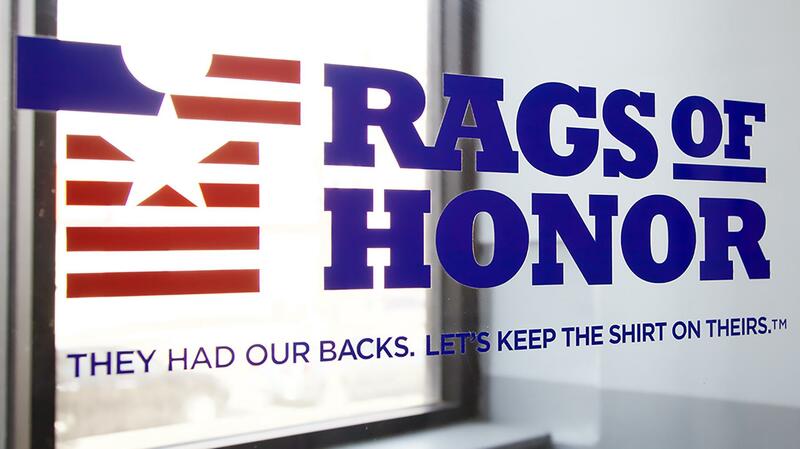 Rags of Honor is a company dedicated to bettering the lives of returning veterans through jobs, training, and support. We first told you about Rags of Honor in 2016, and we're hoping you will ask your readers, customers, suppliers, friends, and family to support the efforts of this exemplary organization by contributing to their GoFundMe page and by purchasing merchandise on their website.